WW1 American British – AIRCRAFT PROPELLER CLOCK / BAROMETER – DH-9 – SUPERB! WW2 British RAF Merlin – AIRCRAFT PROPELLER – Supermarine Spitfire – VERY RARE! 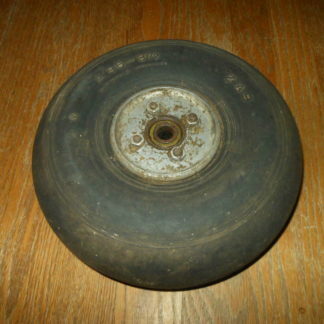 WW2 Royal Air Force / RCAF Battle Swordfish Tail Wheel & Tire – VERY NICE! WW2 British RAF Mustang MK III Fighter Combat Report – Me109 & Fw190 – RARE! WW2 British RAF Hawker Hurricane Fighter Combat Report – Ju88 – RARE! WW2 British RAF Bristol Beaufighter Night Fighter Combat Report – Do17 – RARE!